Chris Jacobson is a Qualified Builder, Pest Technician & Pool Safety Inspector, Chris is the owner and carries out all Inspections personally. A BPI Report includes a Detailed Summary, Photos of Defects and Easy to Read text in layman’s terms. We pride ourselves on providing non-generic, thorough reports specific to your property. 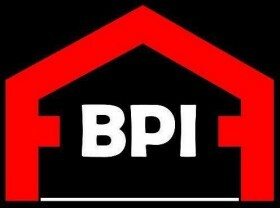 All prices are an indicator only and can be changed without notice at BPI’s discretion. All Prices are based on the Marcoola, Maroochy, Mooloolaba, Caloundra and Palmwoods Regions. A Travel Fee may be applied to areas outside of these regions. Larger Buildings, Buildings with Subfloor Voids and Additional Granny Flats may incur additional fees.